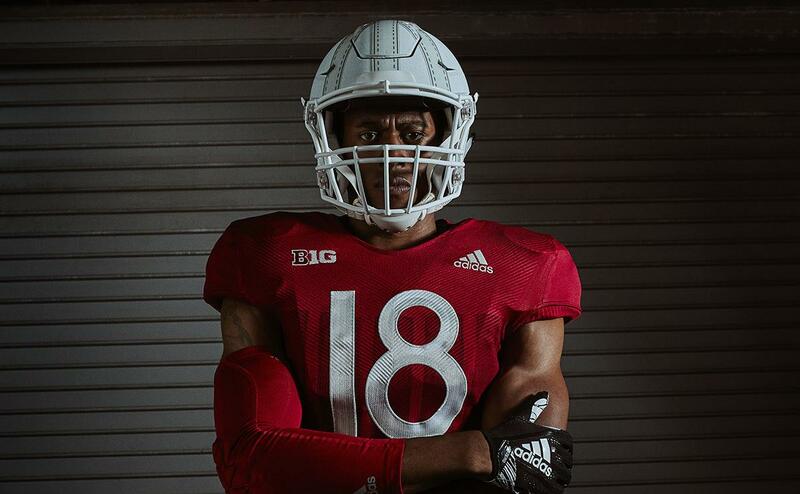 The University of Nebraska and Adidas on Monday unveiled the new Primeknit A1 ‘Memorial Tribute’ alternate uniforms, which will make their on-field debut for the Cornhuskers’ game against Illinois on Saturday, Nov. 10. 2018 marks 100 years since the culmination of World War I. The alternate uniforms pay tribute to the 100th anniversary of the end of the WWI, while also celebrating Memorial Stadium. 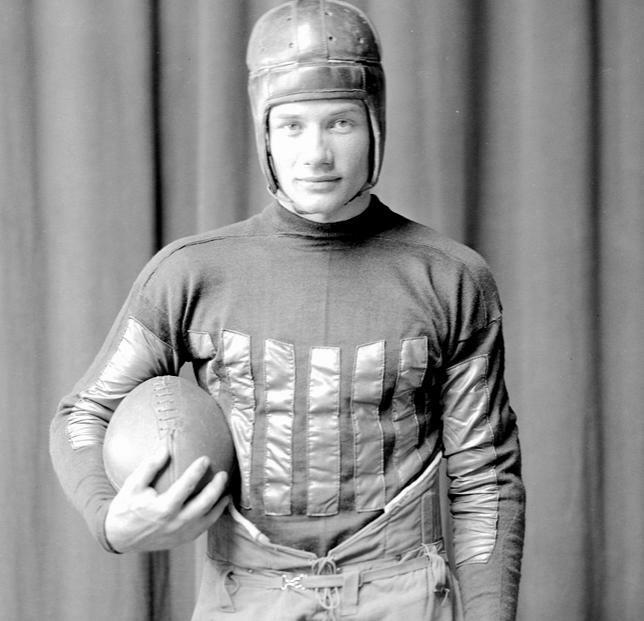 The venue was originally named Memorial Stadium to honor the more than 700 Nebraskans who died in WWI and those who served in the Civil War and Spanish-American wars. Memorial Stadium also honors Nebraskans who have served in WWII, Korea, Vietnam and more. 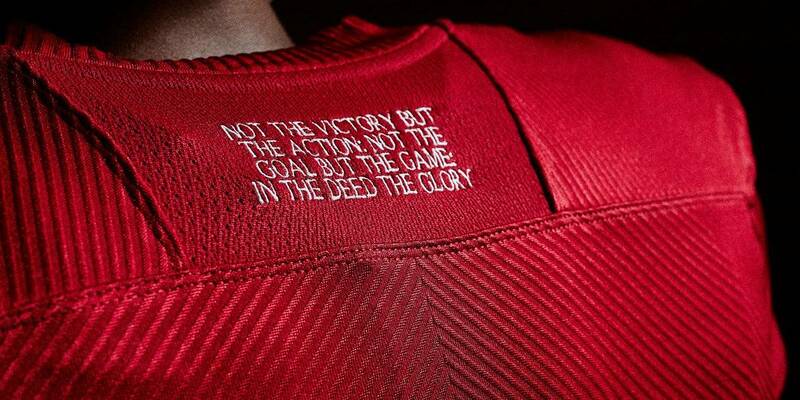 In collaboration with University of Nebraska Athletics, the uniform was specifically inspired by the first team to play in Memorial Stadium and continues the school’s age-old tradition of honoring Nebraska’s veterans. The field hosted its first football game on October 20, 1923 and this will be the Huskers’ 96th season at the stadium. 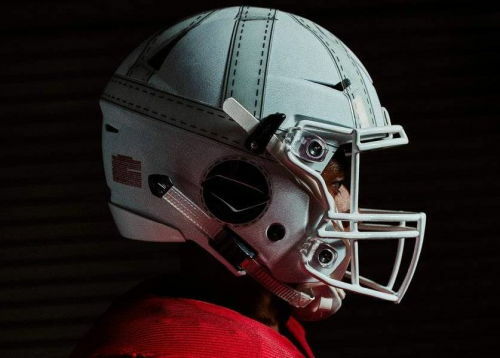 Merging style and innovation, the Huskers’ ‘Memorial Tribute’ alternate uniform redefines the compression silhouette and takes the innovation and design of football jerseys and pants to the next level, with an emphasis on full range of motion, fit, form and function. 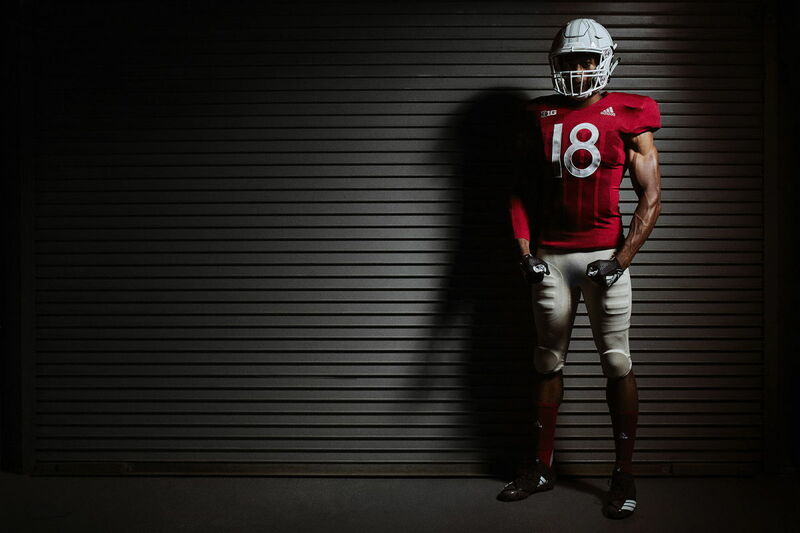 For more info on the Cornshuskers’ alternate uniform, visit http://news.adidas.com/US and join the conversation on Twitter and Instagram via @HuskerNBNation, @Huskers and @adidasFball #teamadidas.